Carlos Reutemann shot from fourth to first at the start and never looked back, going on to win for Ferrari by nearly 50 seconds, giving Michelin its first win in the process. Emerson Fittipaldi managed a superb second place for his own Fittipaldi team - the first podium for Fittipaldi and Fittipaldi’s first podium since the end of 1975. Fittipaldi. Brian Shawe-Taylor (born 1909) started two races, the British GPs of 1950 and 1951. The second time out he finished a creditable eighth driving an old ERA and despite being six laps behind, he was the highest-placed privateer, and even managed to beat a Ferrari. Kunimitsu Takahashi (born 1940) went from 22nd to ninth in his only race, the 1977 Japanese GP - not bad at all, considering he was driving an out of date Tyrrell! Jody Scheckter (born 1950) drove the occasional race for McLaren here and there across 1972 and 1973 and was considered so wild that some of his rivals felt he should be banned from F1. He joined Tyrrell the following year and was a different driver, winning races and even being in contention for the championship. 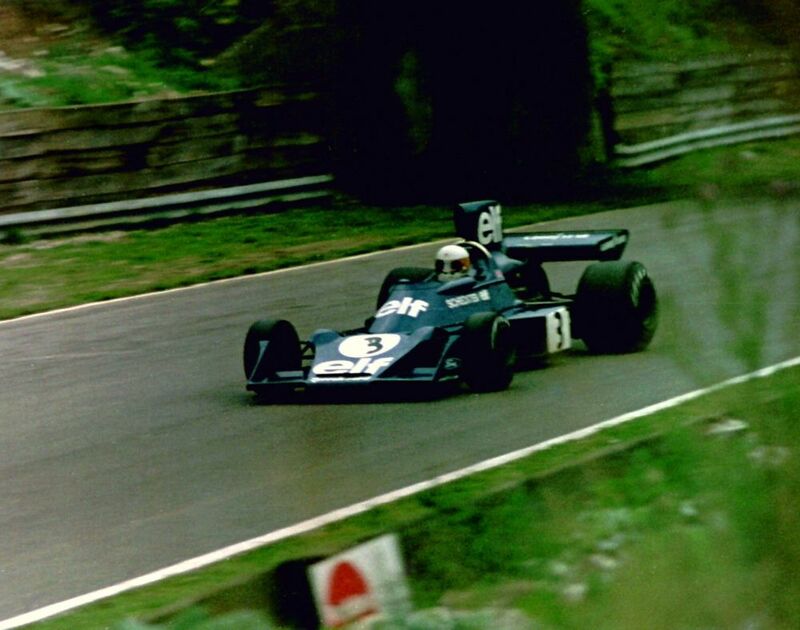 After a few more years with Tyrrell (where he gave the six-wheeled Tyrrell P34 its only win), he joined Wolf, delivering victory to the team on debut and finishing second in the championship. 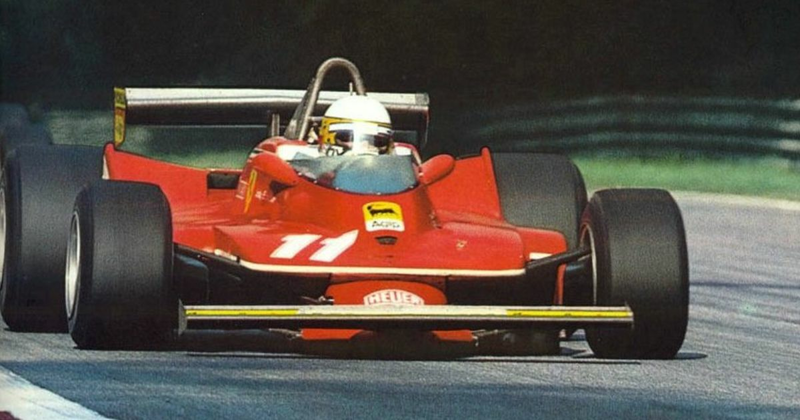 For 1979 Ferrari came calling and with Gilles Villeneuve backing him up, Scheckter became the first (and so far only) South African F1 champion. However, the 1980 car was so awful that Scheckter could only manage two points all season and he opted to retire at the end of the year. Incredibly, he’d be the last Ferrari driver to win a championship until Michael Schumacher in 2000.